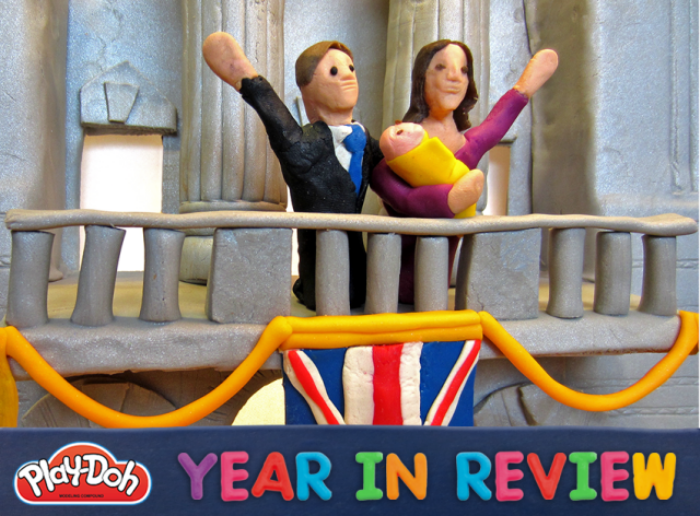 2013 Year In Review, Play-Doh Style | OhGizmo! 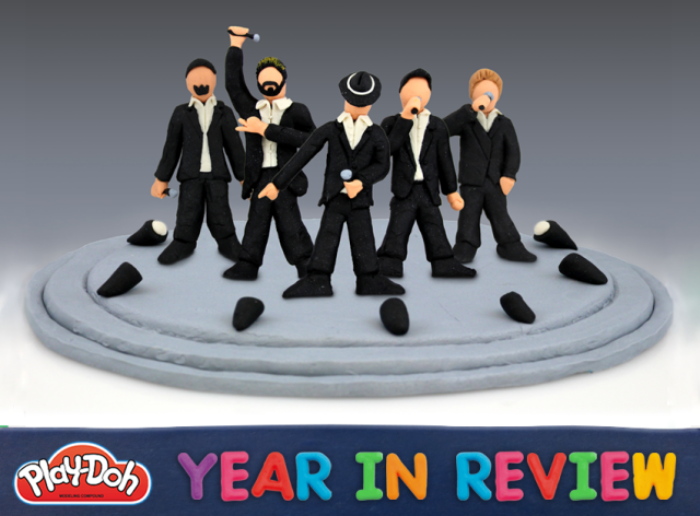 By Hazel Chua on 12/31/13 • Leave a comment! 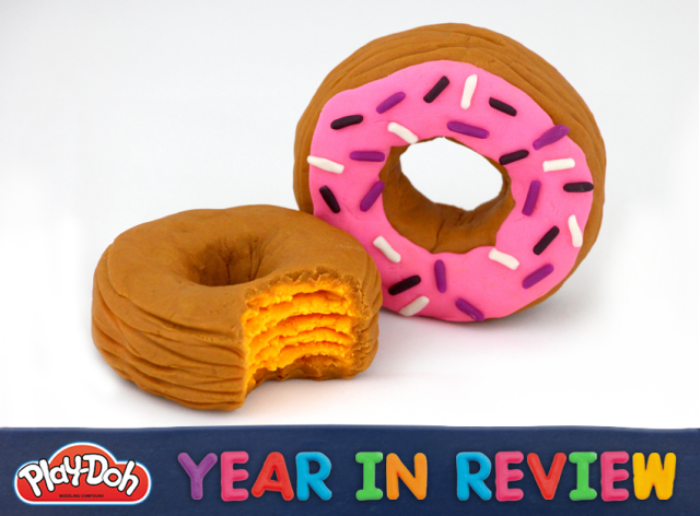 Looking back on 2013, would you say that it was a good year or a bad year? For most people, I think the good stuff and the bad stuff balance out in the end. If there was more good than bad, then good for you. If there was more bad than good, then here’s to hoping you’ll have better luck in 2014. 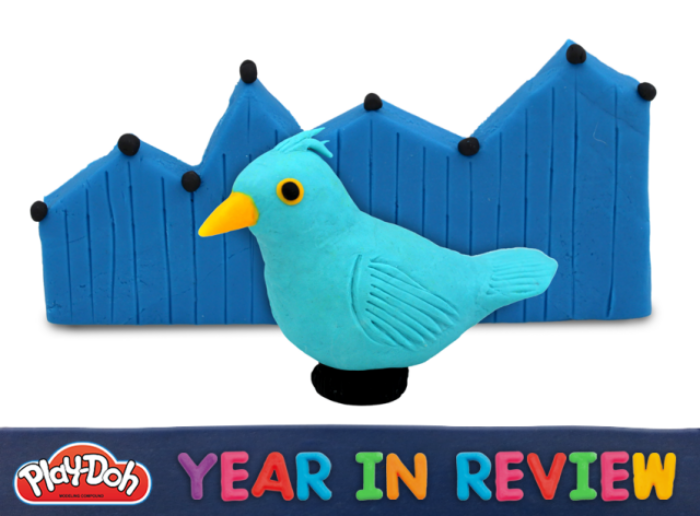 Presenting some of the most memorable moments of 2013 is Play Doh with their Year in Review series that you can check out on their social media pages: Facebook, Twitter and Instagram. 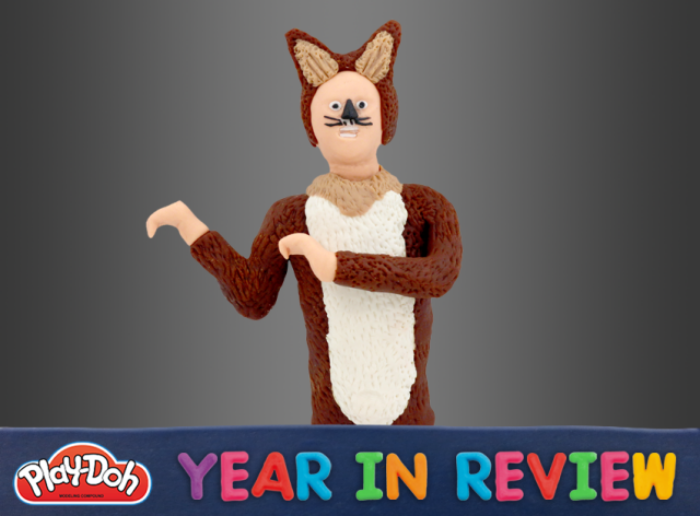 For starters, we all learned what sound the fox makes (no thanks to Ylvis). 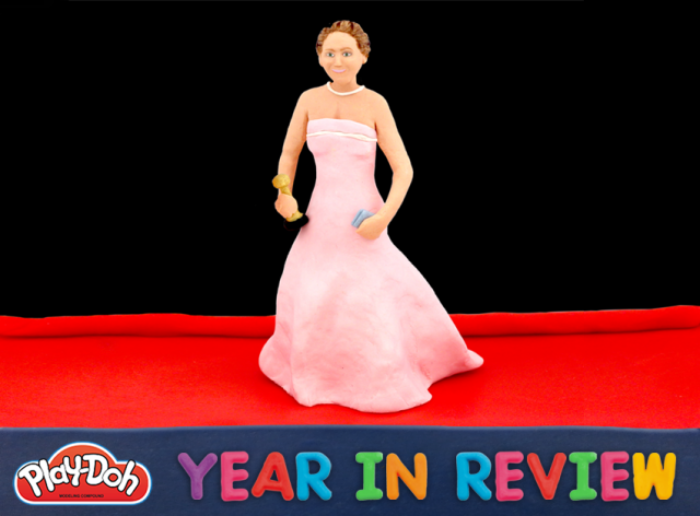 Hit the break to check out more notable events from 2013 done up in Play-Doh style. The Royal baby is born. Jennifer Lawrence gets an Oscar.